We like to make sure our product is installed, connected and set-up properly for optimum performance. 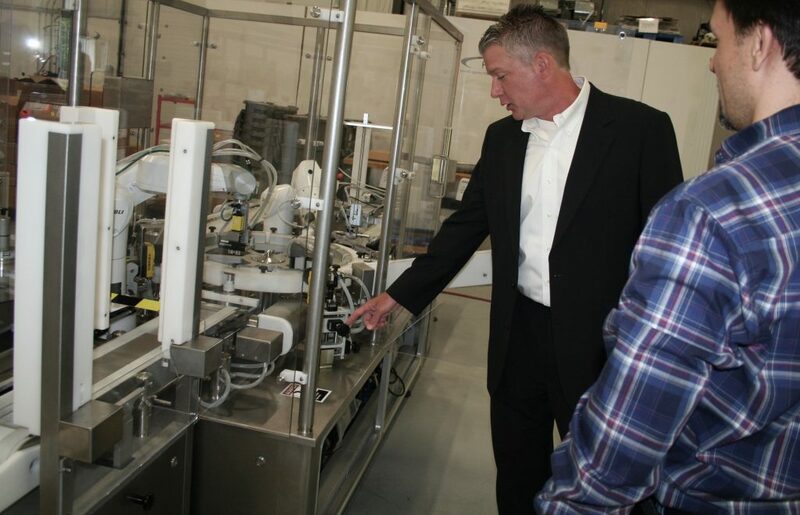 Our qualified technicians and engineers ensure a fast and efficient commissioning of our aseptic processing equipment from unpacking to hands on training. We assist in the validation process and provide installation and operational qualification (IQ/OQ) as well as comprehensive documentation packages based on clients requirements.